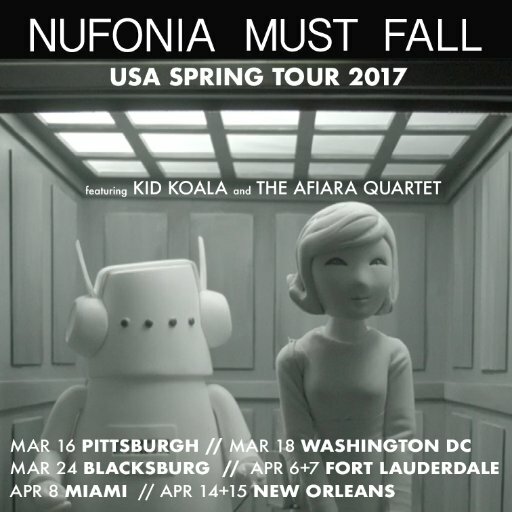 According to the official Twitter page, hip hop artist Kid Koala will be hitting the road this Spring for his Nufonia Must Fall 2017 tour, where they will be traveling across the United States performing his newest album called Music to Draw To: Satellite. He will be starting the tour off in Pittsburgh, PA on March 16 at Carnegie Music Hall and will finish it off in New Orleans, LA at the Contemporary Arts Center on April 15. Click below to check out the rest of the tour dates and get a chance to purchase your ticket to secure your spring break plans. So far, Kid Koala has released a music video from his newest album which dropped earlier this year in January including one for “Fallaway” and a regular one for “Collapser”, both featuring Emiliana Torrini. 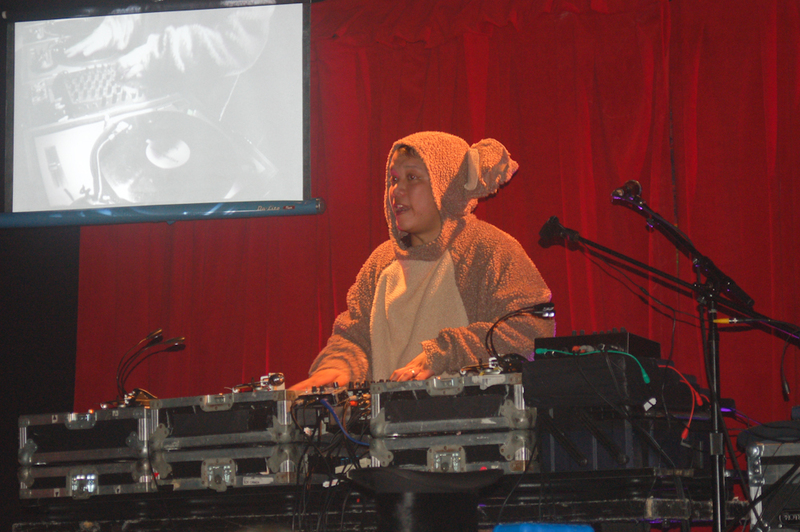 For those who won’t be able to make it to the show this spring can click here to check out Kid Koala’s upcoming tour dates this winter 2017.